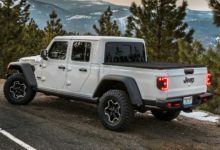 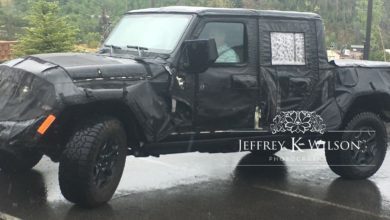 Jeep Scrambler Forum first reported back in August that the 2020 JT Scrambler would offer at least 3 top options including a black 3-piece hard top, body colored 3-piece hard top, and a premium black sunrider soft top option, making the pickup truck a true convertible. 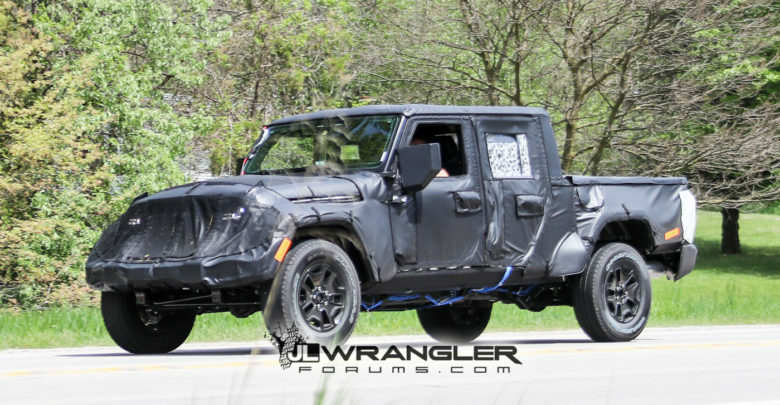 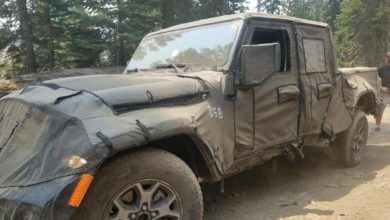 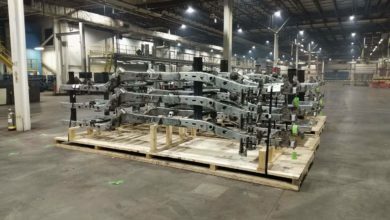 Automotive News just published an article providing further independent confirmation of the soft top and that production will begin in November 2018, similar to the launch/production timeline we’ve reported. 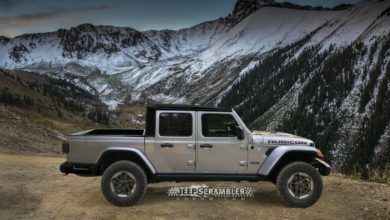 See inside for the full article and discussions on the 2020 JT Scrambler top options and production schedule.